In 1963, Maserati introduced the world’s first-ever luxury sports sedan, with a powerful racing engine fit to a beautifully designed luxury sedan. Fast-forward 50+ years later, and the same passion endures. Combining race-bred performance with unrivaled luxury, the 2019 Maserati Quattroporte also offers captivating Italian design and all the luxuries and comfort you could want in a prestigious grand touring sedan. While not everyone might realize that in Italian Quattroporte means four doors you don’t need to speak the language to realize that this Maserati sedan is one of the most impressive in this brand’s lineup. 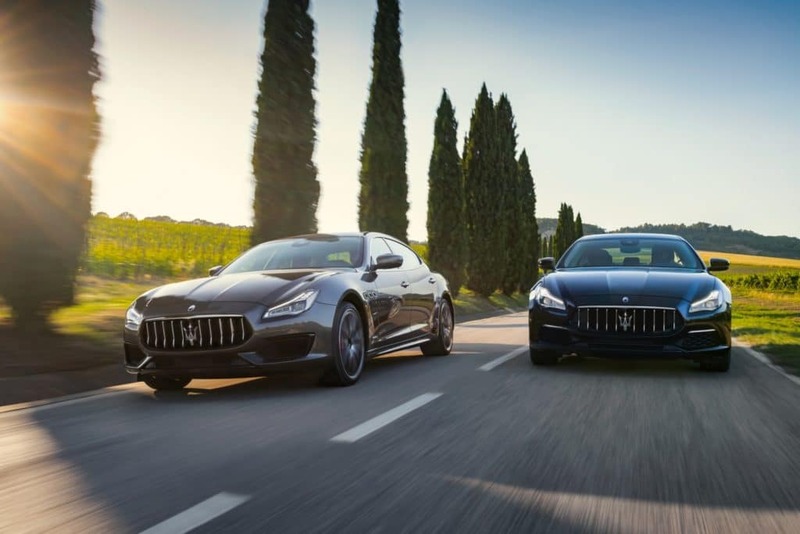 Often referred to as the U.S. version of the Italian Limo, the all-new five passenger Maserati Quattroporte is now available in three trim levels including the S, S Q4, and GTS, which also includes two style packages – the chic GranLusso and the dynamic GranSport. A luxury sedan with the heart of Italy’s most powerful sports car – the Ferrari – the Quattroporte is powered by either a twin-turbo 3.0-liter V6 that delivers up to 424 HP or a twin-turbo 3.7-liter V8 that offers an impressive 523 HP. Designed by Maserati Powertrain and built exclusively by Ferrari at their factory in Maranello, Italy, this impressive sedan also comes standard with limited slip-differential and Skyhook performance suspension with electronic damping control for the same type of handling that you might find in the Ferrari. Just like any other Italian born product, this exquisite Maserati sedan also gives off an air of elegant refinement that any high-profile executive is sure to appreciate. Along with a host of exterior colors and wheels, an available Nerissimo Package also emphasizes this vehicle’s black exterior elements, which gives it a serious air of class. Along with quality on the outside, the 2019 Maserati Quattroporte also offers a spacious and elegant interior where the signature of Maserati artistry comes to life down to the smallest detail. Along with large, heated/cooled leather seats with embroidered headrests and 12-way power, this limo like sedan also offers a black leather and wood steering wheel, and dark gray Ermenegildo Zegna silk inserts for the seats, door panels, roof lining, sunshades, and ceiling light fixture, a 10-speaker Harman Kardon premium audio system and an 8.4-inch touchscreen that runs the Maserati Touch Control Plus infotainment system with navigation. Those who opt for the GranSport package will also receive a black leather sport steering wheel with aluminum column-mounted paddle shifters. Like most Maserati models, the Quattroporte sedan is also built to provide world-class levels of safety and security, which is a top priority for this Italian born brand. Along with the Maserati Stability Program, which deploys multiple systems to maintain handling and grip if a skip or slip is detected, this executive suite on wheels also includes front and rear parking sensors, adaptive cruise control, integrated voice control and forward collision protection for optimum security despite the road ahead. 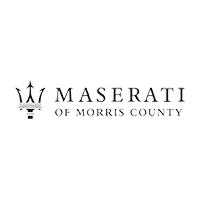 If you are ready to find out what it feels like to live the life of luxury on four wheels get to Maserati of Morris County today to take a spin in this or any of our other complete inventory of Maserati vehicles or SUVs.